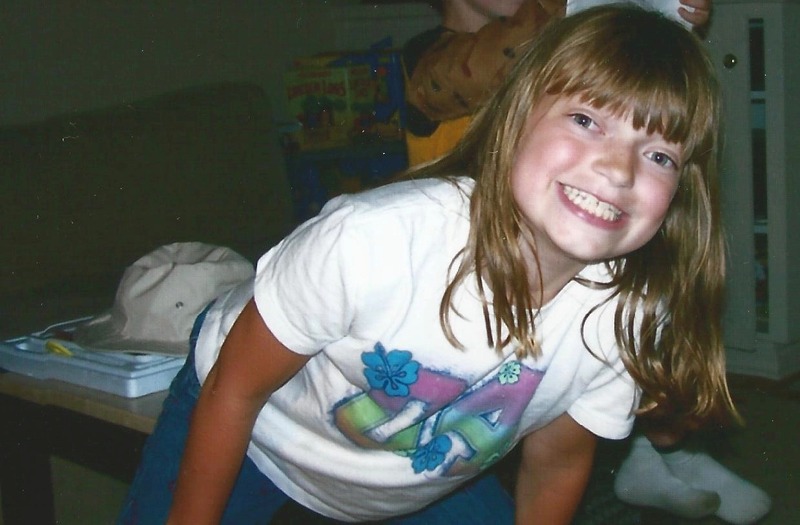 Growing up looking different from my friends and family is all I have ever known. 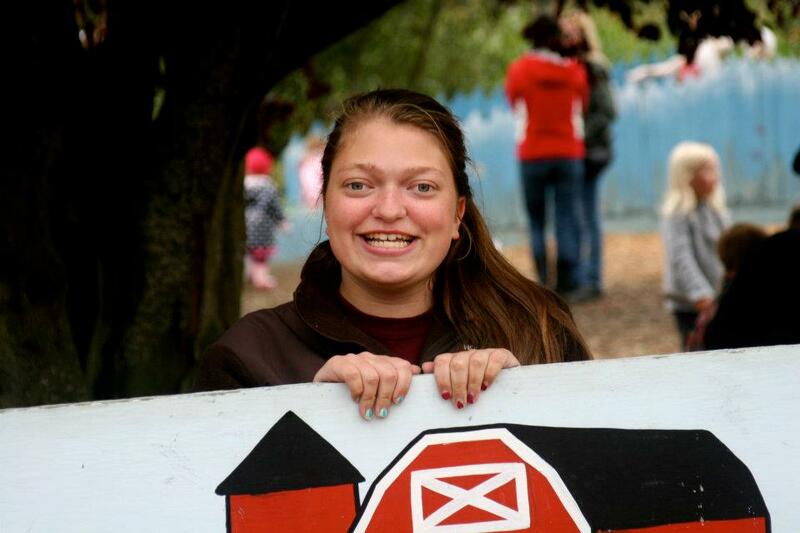 Fourteen years ago, at age 4, I was diagnosed with Crouzon Syndrome and have been treated by the Craniofacial Center team at Seattle Children's Hospital. When I was younger, my brother would tease me about my big green eyes, which are so different from the simple blue color of the rest of my family. The color, in combination with their massive size that steamed from my midface not being fully developed, meant I stuck out. It was the same among my friends; I was the only one smiling with my lower jaw jutting forward in a crooked smile. These differences were things other people glazed over, and didn't really notice at first glance. But to me, they were so unfortunately obvious. I wish I could say that I didn't let these things phase me, but that was far from the truth. As I am now getting pictures together to hang on my dorm room wall in college, I am finding there are maybe 10 pictures of me from senior year. 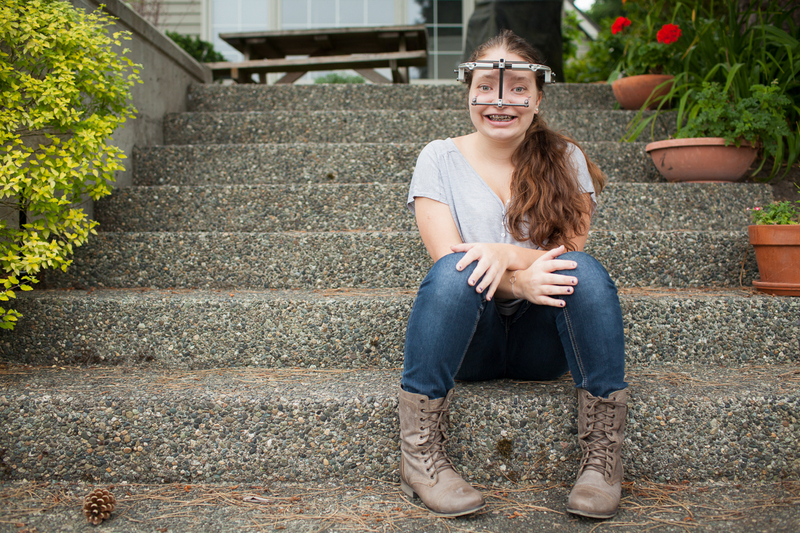 I had really intense orthodontics starting the end of junior year in preparation for the surgery I got at the beginning of the summer at Seattle Children's Hospital, in which I had a halo device attached to my skull to move my bones forward. This only made me look even more different from my friends. Because of this, I avoided cameras like the plague, always volunteering to take the picture, or leaning out of frame when I saw I was in one. Now when I look through the photos of my senior year, it's like I wasn't even there. I've taken more pictures this summer than I did the entire school year. And I've spent the summer with a giant titanium device attached to my face. Natalie at age 18 with her halo device. I think this discrepancy is a big take away in what I have learned this summer. I always thought I stood out, and that people were looking at me like I was different. But after having this halo device on, I know what getting stared at based on appearance looks like. And now I realize it never happened to me, I just expected it and saw what I wanted to see. I've gained so much confidence this summer -- something going into this experience I never thought would have been the outcome. At first I felt every stare. It was overwhelming when I thought about how many people had seen me out with my family or friends and were talking about me. But that got so tiring to worry about, it made me unable to enjoy what should have been fun times in my final months at home. So one day, I just let it go. I realized people were more uncomfortable with themselves for staring then with me, so I just stared right back, and they quickly shifted their eyes in embarrassment. If people we really curious, they would ask and I would explain the situation to them. If they didn't ask, it didn't matter, they were strangers, and I wouldn't see them again anyway. Just recently, at the One Direction concert I had been looking forward to for ages, I had my new confidence tested on a massive scale. But focusing on my friends and my excitement, I found myself thinking only about the concert, not all the people around me. At one point, I stopped at the merch booth to get a T-shirt to wear for the show. When I tried to put it on, I realized the head hole a little bit too small to accommodate my new hardware. Instead of blushing with embarrassment, I allowed my friend to carefully stretch it over my screws and laughed along with her as I thought about how ridiculous I looked. 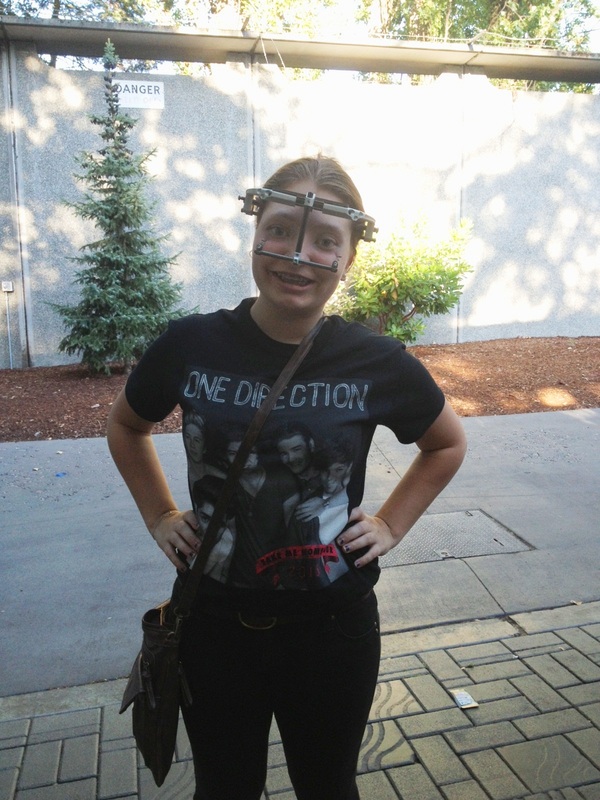 Natalie at the One Direction concert. In these final weeks of having the halo on, I've learned how to find confidence in myself and not dwell on the opinions of others. It's a lesson I guess I needed to learn the hard way, and one that will only continue to help me after this ordeal is over.